Dr. Brian F. Burns provides cheek augmentation to enhance the cheekbones and rejuvenate the appearance. Is cheek augmentation right for you? Cosmetic upper eyelid surgery can help reduce sagging and drooping. 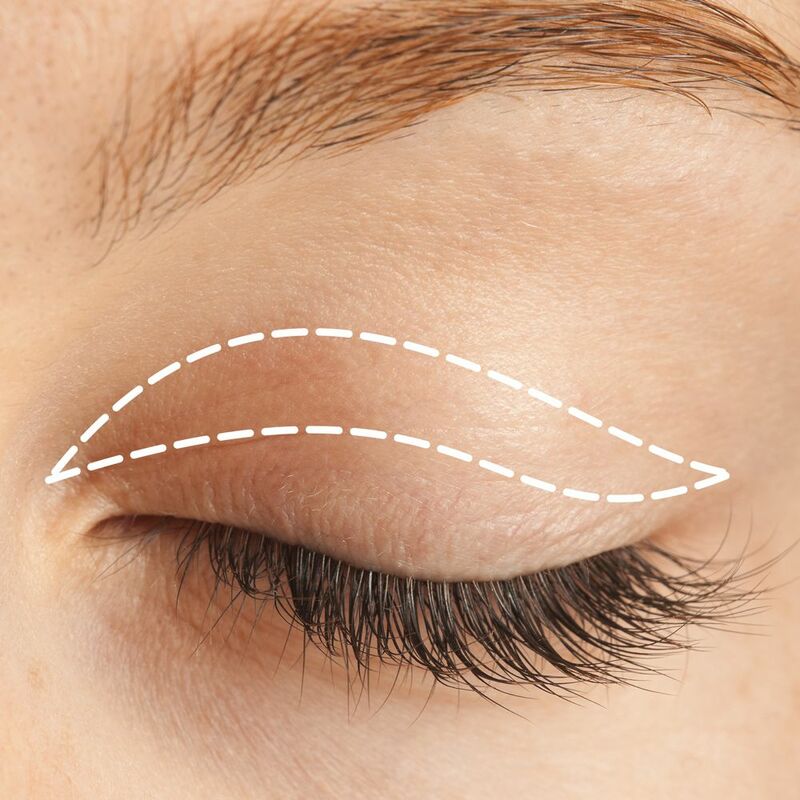 The team at South Texas Plastic Surgery considers this blepharoplasty surgical technique and how it is performed. Let's take a moment to consider the differences between male vs. female rhinoplasty. 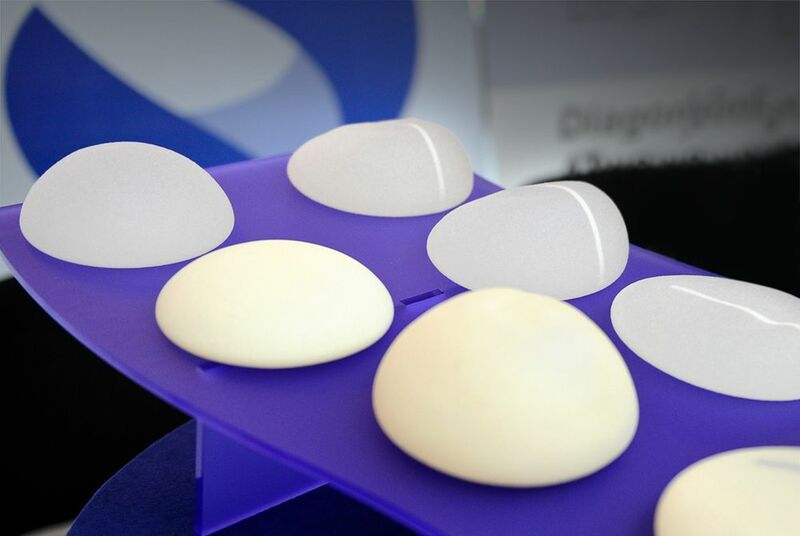 Breast implant size is an important consideration when undergoing breast augmentation. Today, we'll consider the pros and cons of small breast implants. Liposuction is a highly effective, minimally invasive procedure. However, the recovery period is significant. Learn about the recovery timeline. There are pros and cons to getting large breast implants. Let's go over the advantages and disadvantages for breast augmentation surgery patients. 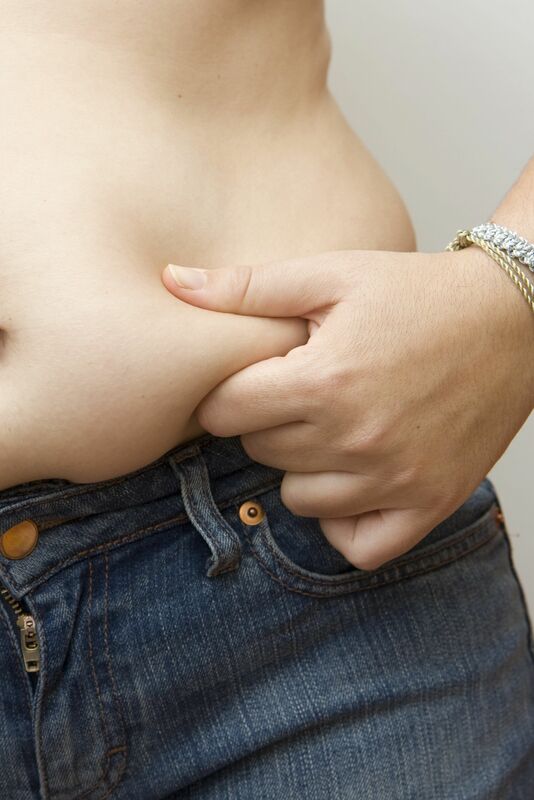 Let's explore how the extended tummy tuck technique helps those who wish to get rid of loose abdominal skin and love handles achieve a svelte appearance. 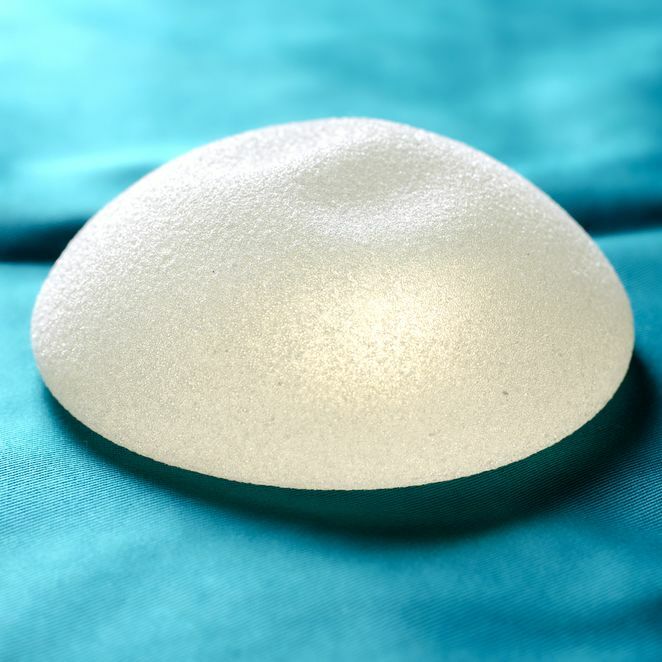 Saline Breast Implants: Are They Right for You? 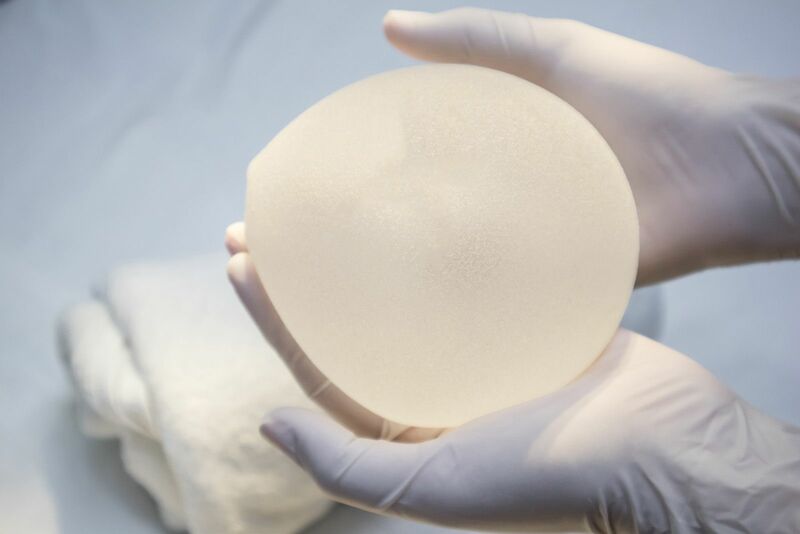 With the increasing popularity of silicone gel implants, many people have overlooked the many benefits saline breast implants continue to offer. 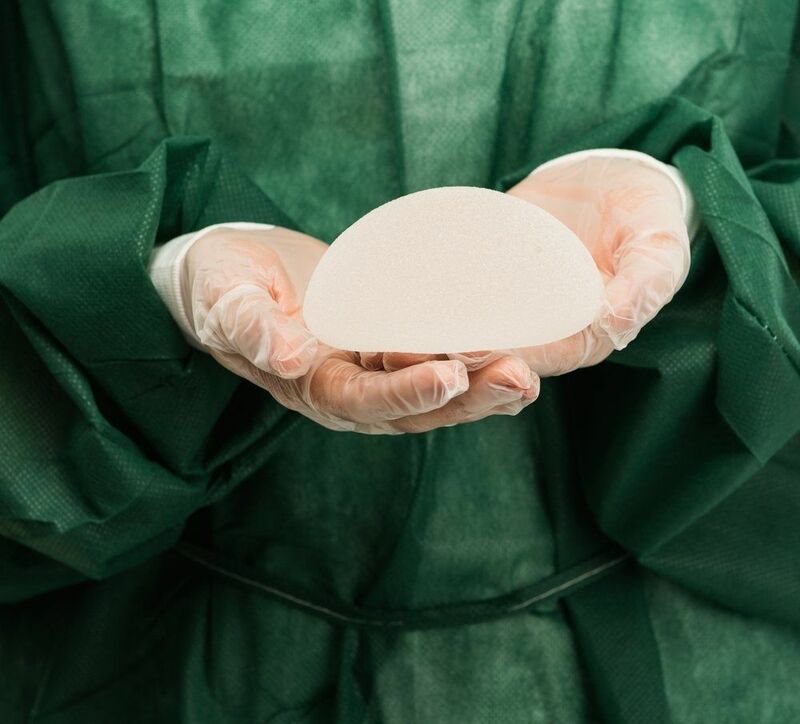 Plastic surgeon Brian F. Burns discusses the pros and cons of silicone breast implants for breast augmentation. Patients can learn more about the typical rhinoplasty recovery timeline following treatment with plastic surgeon Brain F. Burns.